Thank you so much, Beyond Literary Analysis reviewers! It means so much to us to know what you think about the book and how you’re planning to use it with your students! Every English teacher needs this book. I eventually put down my highlighter because I wanted to highlight nearly every sentence. I’ve long observed that literary analysis is difficult for students because they just don’t have enough experience with literature. However, I’ve also observed that students (and people in general) analyze all the time–movies, songs, restaurants, ice cream stores. Therefore, the following statement in Marchetti and O’Dell’s book hit home: “This is what we do when we give our students a task on which they cannot succeed–we water down. We control, control, control. In the absence of critical thinking and true analysis, we give fill-in-the-blank outlines, hand students thesis statements, offer up formulas until we think they can be successful. Ultimately, none of our objectives for either the literature or writing are met” (20). Yes. Yes. Yes. This book makes the now obvious claim that if you allow students to analyze things about which they are passionate and knowledgeable, they can focus on truly learning how to write–how to make decisions as a writer and how to use writing to convey important ideas that others will genuinely care about. A happy side effect is that teachers get more interesting and varied analysis essays. Where has this book been all my life? I cannot recommend this book enough. I’ve got to get back to the classroom so I can live out its ideals. The ideas here are good for both students and for teachers. 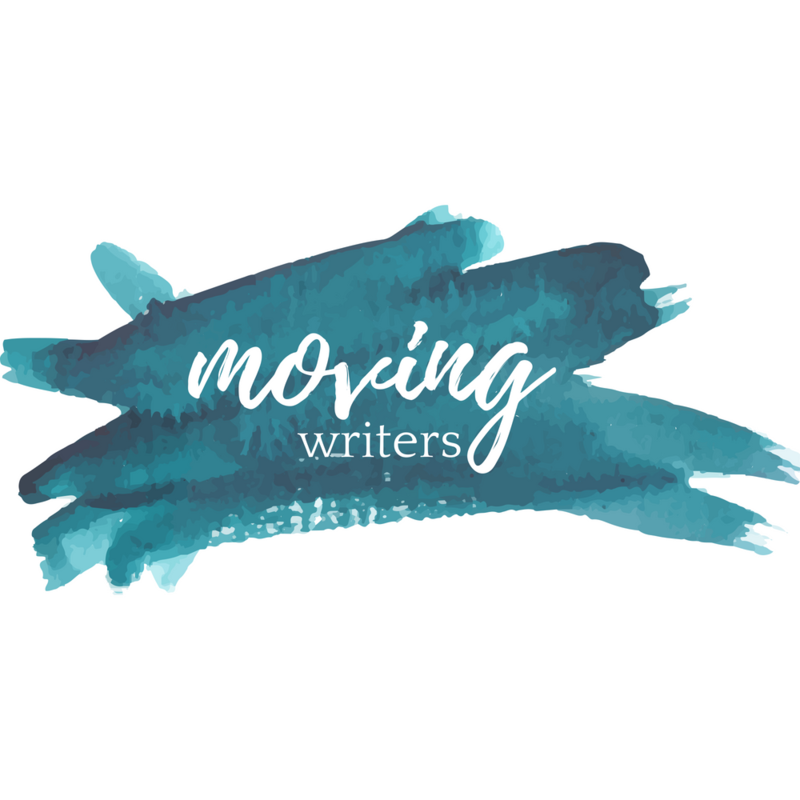 Alison, please send us an email at movingwriters@gmail.com so we can set up a time for a Q&A! And other readers, please keep the reviews coming! Thanks to all who have reviewed the book so far! Previous PostOn Teaching Poetry Next PostMentor Text Wednesday: What Were Giraffes?